The WARN Epic Sidewinder and Epic Hyperlink are part of our new Direct Connect Secure Rigging System. These products make rigging faster, easier, and require fewer pieces of recovery gear. Thirty years ago Warn Industries patented the industry’s first ATV-specific winch, the WARN® A1500. 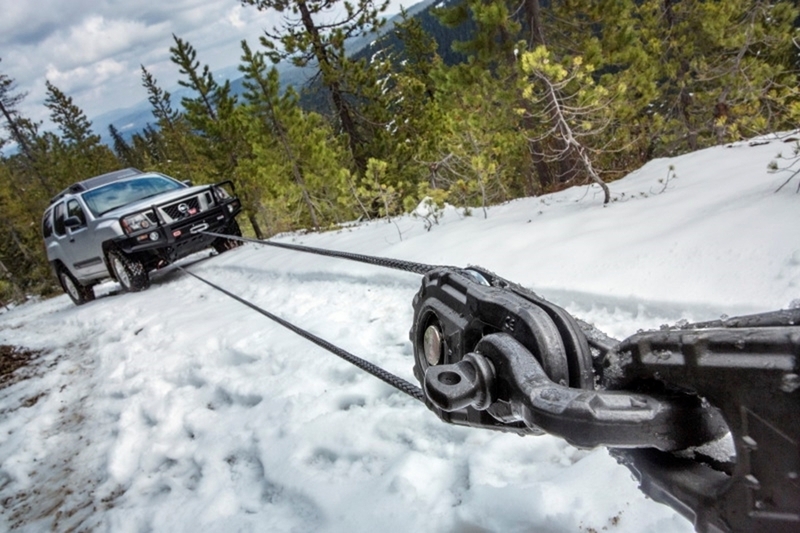 Warn Industries ZEON Platinum™ – the toughest, most technologically advanced truck and SUV winch on the trail today – is now available through WARN’s extensive worldwide dealer network. Warn Industries encourages customers to utilize their consumer rebate program that runs through April 30th. Super Duty owners now have the option to outfit their rigs with aftermarket, “new look” WARN Premium Hubs, available through normal WARN distribution channels. Warn Industries encourages customers to utilize their consumer rebate program that runs through September 30th. 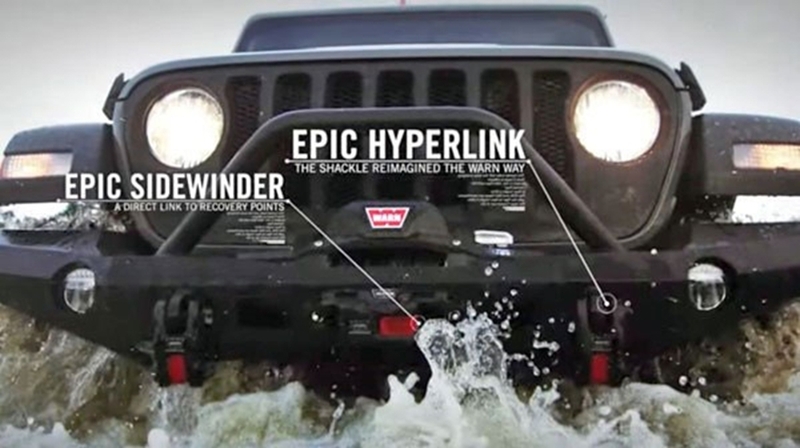 The VR Winch Line is featured in this promotion, and is Warn’s standard winch line. Clackamas, OR (11/1/15) — Warn Industries encourages customers to utilize the consumer rebate program that runs through December 31, 2015. With Fall here, it is time to prepare vehicles for winter weather conditions and off road adventures. 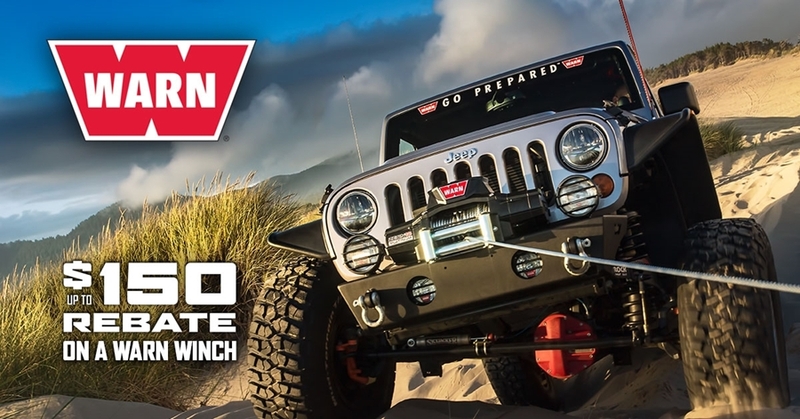 It is also a great time to upgrade an older winch to the new WARN® ZEON Platinum™ winch line with a wireless control and remote clutch engagement. 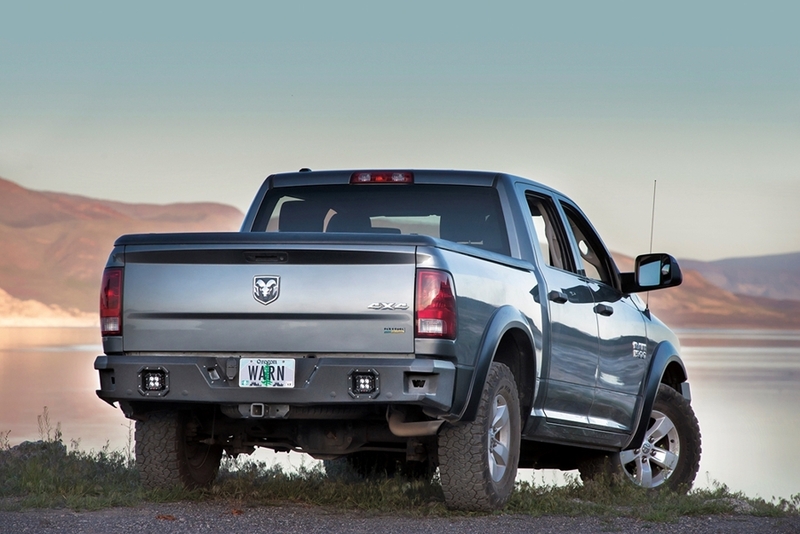 You may have seen our Ascent™ Front Bumpers for full-size trucks. Now, we offer Ascent Rear Bumpers to complement those and add durability, style, and function to your full-size pickup truck. 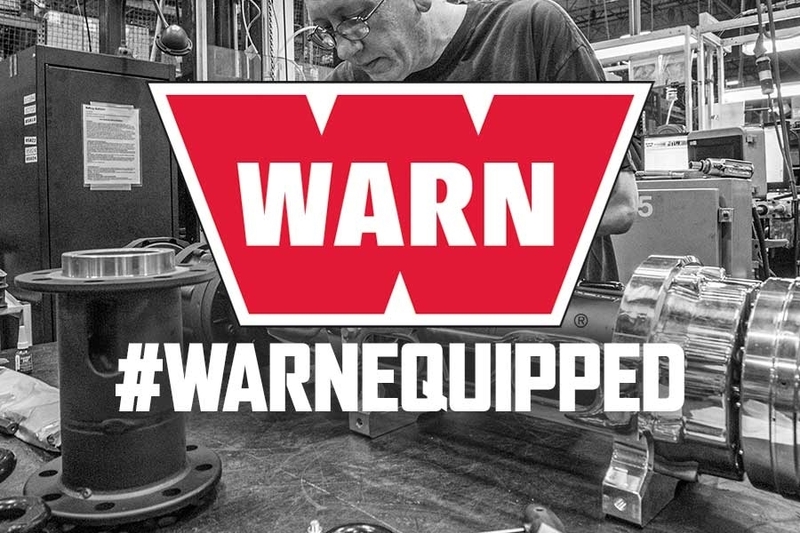 Warn Industries, the global leader in winching products, is releasing a new high performance lineup: WARN® Epic™ Winching Accessories. 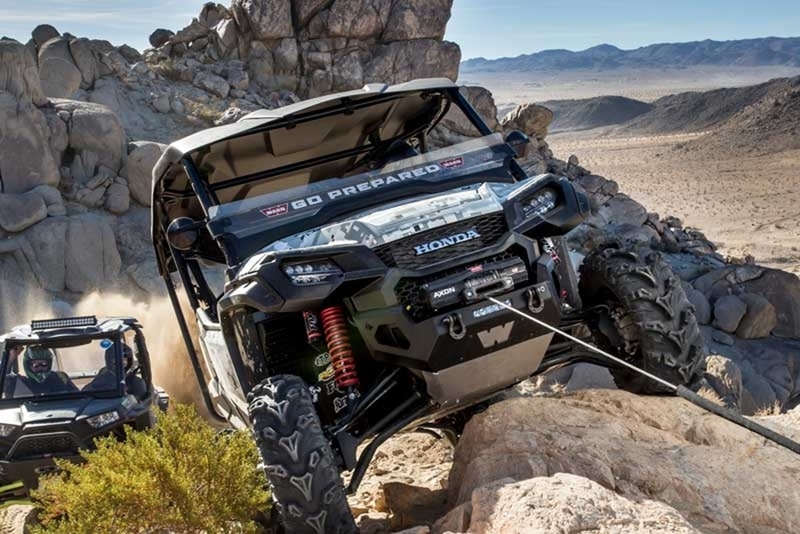 Designed to complement the look of WARN winches, each top-of-the-line Epic accessory is carefully crafted to hold up under difficult winching situations.